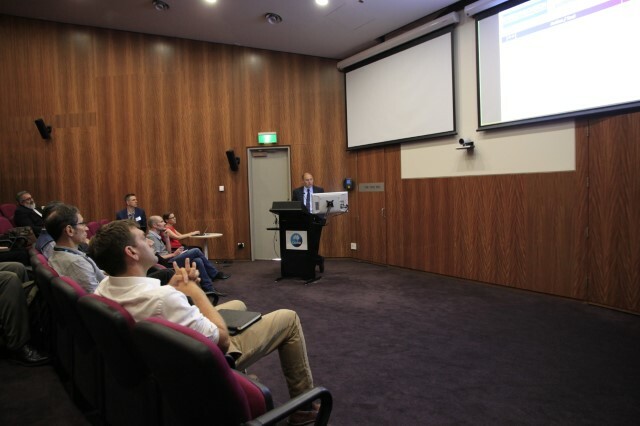 Synergies and interactions with MI IC#1 with ISGAN have been discussed within the ISGAN community at CSIRO, Newcastle. The public workshop started with an overview what Mission Innovation (MI) is, how it developed and what the six mayor R&D topics they work on are. MI IC#1 was founded in autumn 2016. It is is co-led by Italy (Luciano Martini), India (Sanjay Bajpai) and China (Yibo Wang).